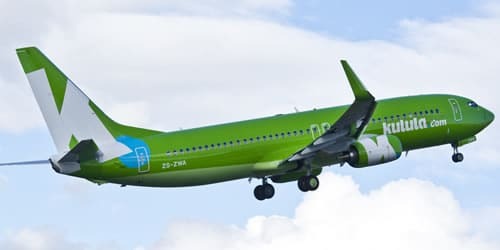 With national savings month well under way, the nation’s most fun airline would like to make travelling accessible to more South Africans. 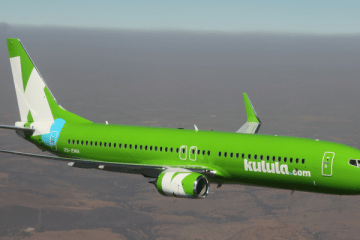 Luane Lavery, Brand Communications Manager for kulula.com and British Airways (operated by Comair) says, “Consumers are under pressure due to rising living costs. For many, simply providing for their families is a struggle, so the idea of a family holiday can seem impossible. 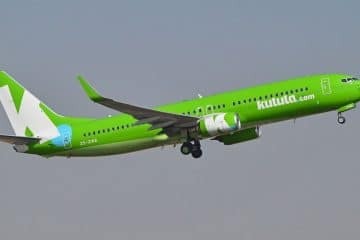 “From inception, kulula.com has sought to make travel more accessible to all South Africans and that mission is even more important in this economy. 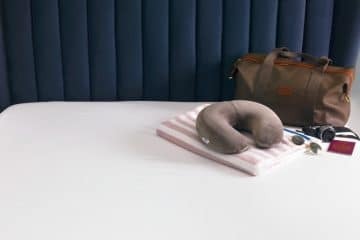 Travel is our speciality and not finance, but there are a couple of simple hacks to bring that well-deserved break so much closer. Be picky: To get the lowest fares it mostly helps to be a little picky about when you travel. Research at kulula.com and British Airways shows travelling on a Tuesday or a Wednesday is usually a little cheaper than, say, a Friday. Inside-out: Traveling outside of school holidays and popular long-weekends can mean lower prices on flights and accommodation. So, if you can go away without the kids, if you’re single or a pensioner or the kids haven’t started school yet, go on holiday out of season. Be early: Don’t wait until that last minute to book your flight or holiday. 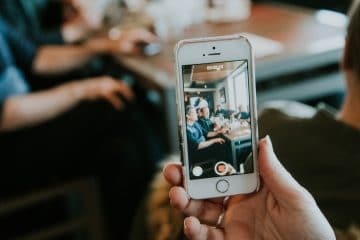 As outlined by the South African Savings Institute there are tons of benefits to short, medium and long-term planning. The earlier you buy your ticket, the cheaper your flight ticket will often be. Getting quotes, budgeting, saving and booking early will mean you can attend that family wedding in London and a bit of a holiday as well. Watch the clock: We all want to get to our destinations as early as possible, but so do most businesspeople. You’ll pay less if you fly between 09h00 and 14h00, and your flight will be less full. Partner up: Many airline operators make use of loyalty points or partnerships with car rental operators and holiday operators which gets you more value for your money. With partners such as Discovery Vitality, you can get discounts with Europcar or Contiki Tours, for example, which makes staying fit and eating healthily worthwhile.